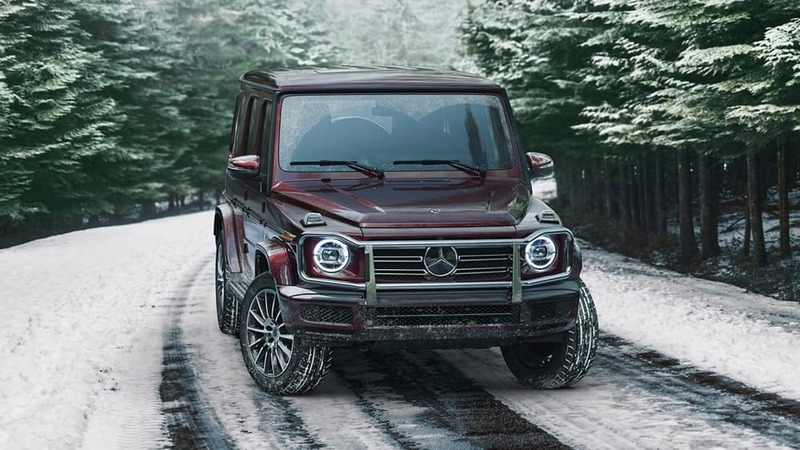 Built to conquer the toughest of conditions, the 2019 Mercedes-Benz G-Class continues to convey power evocative of its original military-grade design. 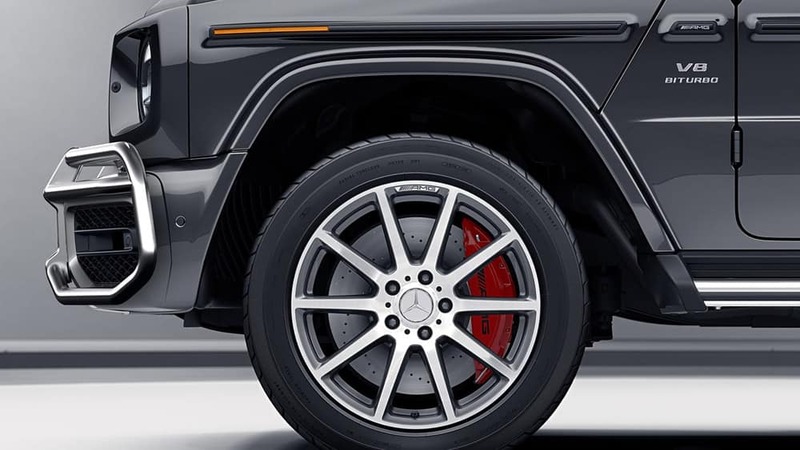 From its 19- to 22-inch wheels to its staunch bumper with fender flares, the new G-Class melds style and performance. 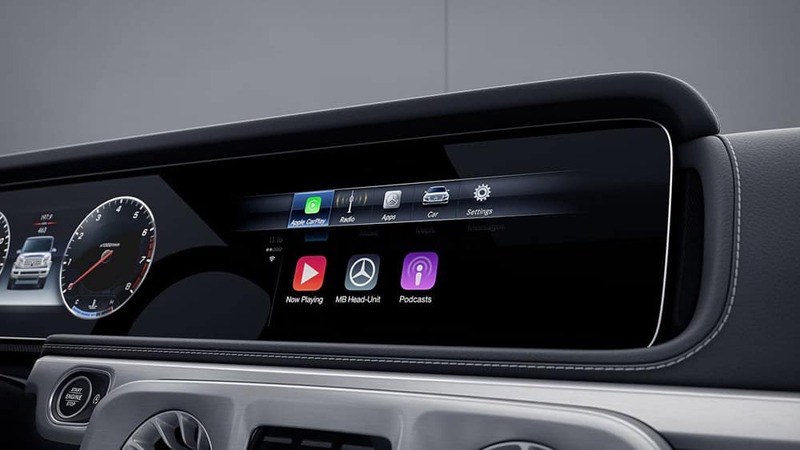 Inside the cabin, North Las Vegas drivers can expect a cascade of infotainment and safety features, as well as generous cargo room. 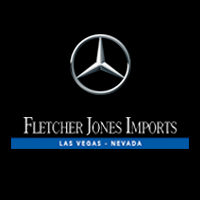 Visit Fletcher Jones Imports near Pahrump and Summerlin to see why the G-Class is the top-tier SUV in the Mercedes-Benz lineup! 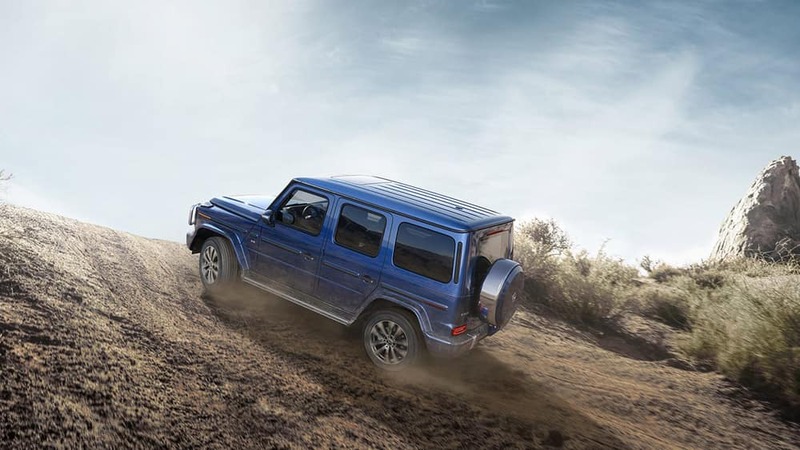 Fueled by turbocharged power, the G-Class can accelerate from 0 to 60 mph in as little as 4.5 seconds. Capable of earning 13 mpg in the city and 17 mpg on the highway, the entry-level G 550 earns the highest fuel economy ratings in the G-Class family. Test Drive the G-Class Near Spring Valley & Summerlin! The 2019 Mercedes-Benz G-Class offers SUV capability blended with the luxury of a premium sedan. Schedule a test drive near Pahrump and Summerlin today! Whether you choose the G 550 or the AMG® G 63, our Mercedes-Benz Certified service center can help you keep up with maintenance and repairs!